The directors of the Brigham Young University International Cinema and their special guests discuss the films showing at BYU’s International Cinema–one of the longest running college cinema programs of its kind in the world. 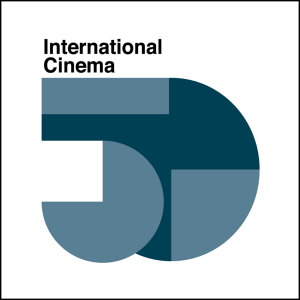 IC screens over eighty of the best contemporary and classic films from all over the world each year with support from the BYU College of Humanities, and you can get background about the films here. “From the Booth” is a great way to get insights into foreign films, the history of cinema, and about what is going on in the world of media studies. Click here to find out how to subscribe. In this week’s episode of “From the Booth” we talk about Michel Ocelot’s 2006 cross-cultural animated film (00:52) Azur & Asmar as well the latest film from acclaimed anime director Mamoru Hosoda, (12:04) Mirai (2018). We also get into some of the troubling dimensions of globalization in our discussion of (19:12) Invisible Hands by the journalist Shraysi Tandon, the first feature documentary that exposes child labor and child trafficking within the supply chains of the world’s biggest corporations. This week’s films all featured characters who are swimming upstream although in very different circumstances. We start by talking about Christian Petzold’s 2018 Transit(02:50)–“Casablanca meets Kafka” as one critic wrote. We then move on to discuss Laura Bispuri’s deft exploration of motherhood in Daughter of Mine (08:27) and Erika Cohn’s exploration of attitudes about gender and the law in The Judge(2017) (14:24), a documentary about Kholoud Al-Faqih, the first woman to be appointed to as a judge to a Sharia court. Lastly we look at Javier Bardem’s masterful performance of a man fighting for the right to die in The Sea Inside (2004) (19:35). We end by previewing next week’s from our short series “Global Animation” including Michel Ocelot’s 2006 Azur & Asmar (23:13) and Mamoru Hosoda’s 2018 Mirai (27:07)along with the timely documentary Invisible Hands (2018) (29:42) about child labor and trafficking by journalist Shraysi Tandon. In this week’s episode, IC assistant director Marie-Laure Julien Oscarson and IC co-director Chip Oscarson are joined by special guest Prof. Greg Stallings (Spanish and Portuguese) to discuss the films from our series “Oppression and Self Expression” including the film festival darling (01:31) Cold War (Pawel Pawlikowski, Polish/French 2018), (10:58) The Fencer (Klaus Härö, Estonian/Russian 2015), and (15:30) Black Kite (Tarique Qayumi, Dari, 2017). 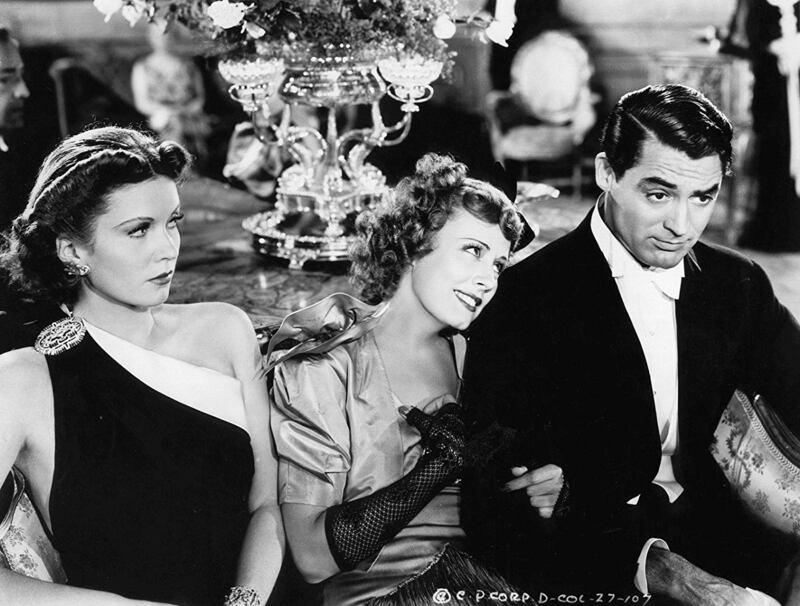 This week’s schedule is rounded out by the Sundance hit film (21:40 )RBG (Betsy West and Julie Cohen, English 2018) about the work of Supreme Court Justice Ruth Bader Ginsburg–part of our four-week long series “Women and Politics.” Also this week we preview the films from 27-30 March, Opera Week: (26:38) Elektra (Brian Large, German 1989), (28:24) Farewell My Concubine (Chen Kaige, Mandarin 1993), (28:54) The Magic Flute (Bergman, Swedish, 1975), and the documentary (31:53) Mankiller (Valerie Red-Horse, English 2017) about the life and work of Wilma Mankiller the woman ever to be first Principle Chief of the Cherokee Nation. In this week’s podcast we discuss the interplay of disability and creativity in the films (1:11) Maudie (Aisling Walsh 2016), (5:01) Mademoiselle Paradis (Barbara Albert 2018), and (9:36) A Silent Voice (Naoko Yamada 2016) as well as the remarkable work of Nobel Peace Prize laureate, Nadia Murad depicted in the documentary (14:28) On Her Shoulders (Alexandra Bombach 2018). We also preview the films for March 13-16 including (20:32) The Sea Inside (Alejandro Amenáber 2004) starring Javier Bardem, (22:04) Transit (2018) the latest film from German stand-out director Christian Petzold, the Italian mother(s)-daughter drama (25:12) Daughter of Mine (Laura Bispuri 2018), and the Arabic language documentary (26:59) The Judge (Erika Cohn 2017) about the first female judge in a Sharia court. On this week’s podcast we take a deeper look at (0:52) Borg vs. McEnroe (Metz Pedersen, Swedish/Eng. 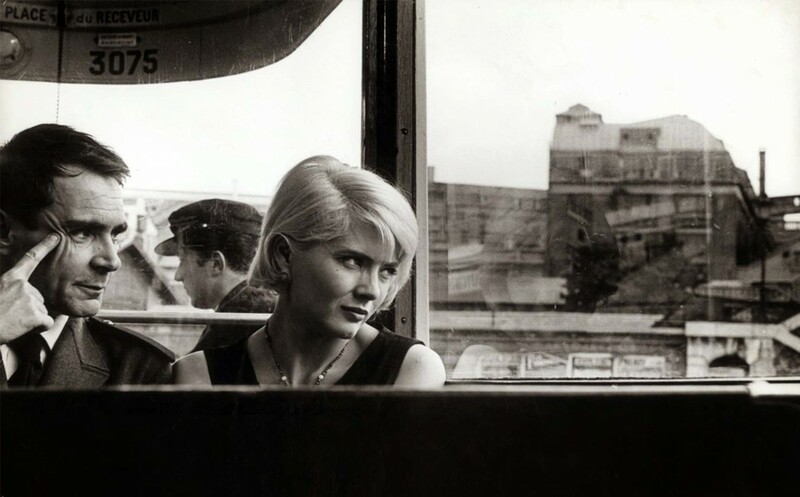 2017), Agnès Varda’s classic from the French New Wave (04:56) Cléo from 5 to 7 (French 1962), the hit Spanish film (11:10) Truman (Cesc Gay 2015), and the provacative documentary (13:38) What is Democracy? by Astrid Taylor (English/Greek/Arabic 2019). We also preview films from the week March 13-16 the form our series “Oppression and Self-Expression” including: (18:34) The Fencer (Klau Härö, Estonian/Russian 2015), the Oscar-nominated (20:52) Cold War (Pawel Pawlikowski, Polish/French 2018), (22:33) Black Kite (Tarique Qayumi, Dari 2017), and the Sundance favorite documentary RBG (Betsy West/Julie Cohen, USA 2018). Greg Stallings and Doug Weatherford are special guests for the podcast. 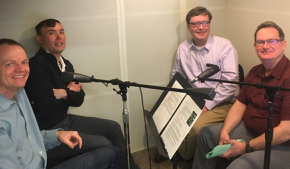 In this episode we talk with special guests Profs. Greg Stallings (Spanish and Portuguese) and Doug Weatherford (Spanish and Portuguese) about (1:27) The Shape of Water (Guillermo del Toro, 2017), Biutiful (Alejandro González Iñárritu, 2010), Children of Men (Alfonso Cuarón, 2006) as well as (23:46) the documentary Hale County this Morning, This Evening (RaMell Ross, 2018). Also in this episode we (26:31) preview this week’s films : (27:04) Mademoiselle Paradis (German/French, Barbara Albert, 2018), (28:15) A Silent Voice (Naoko Yamada, Japanese, 2016), (29:18) Maudie (Aisling Walsh, English 2016), and (30:41) On Her Shoulders (Alexandria Bombach, English/Arabic/Kurdish 2018). Marc Yamada and Chip Oscarson discuss the interesting use of visual style in this week’s sleeper film The Desert Bride (00:21) as well as the making of Cary Grant in The Awful Truth (06:04), subjective documentary style in City of the Sun (08:25), and the emergence of African cinemas in connection with The Figurine (10:35). They also preview the films for Feb. 27-March 2 including Truman (Cesc Gay, Spanish, 2015), Cléo from 5 to 7 (Agnès Varda, French, 1962), Borg vs. McEnroe (Janus Metz Pedersen, Swedish/English, 2017), and the probing documentary What is Democracy? (Astra Taylor, English/Arabic/Greek, 2018). 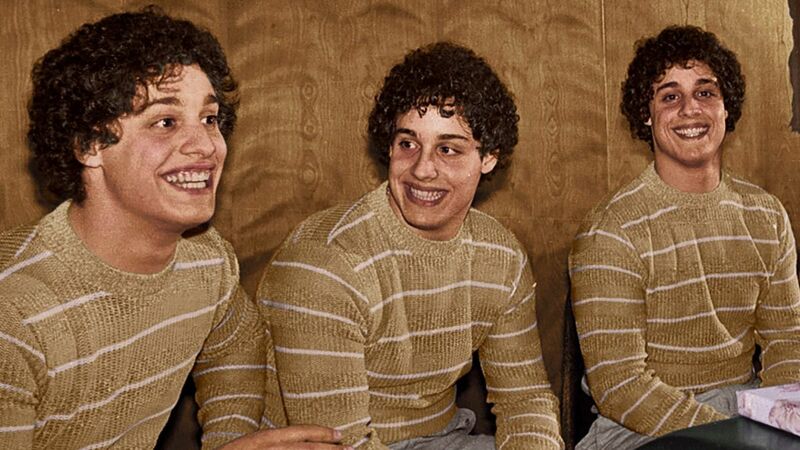 This week we discuss last week’s films including the hit documentary Three Identical Strangers (1.00), Rififi (6.00), Three Penny Opera (11.03) as well as introduce next week’s films by transnational Mexican born directors reshaping Hollywood (12.28) including Guillermo del Toro and The Shape of Water (13.25), Alejandro González Iñárritu and Biutiful (14.30), Alfonso Cuarón and The Children of Men (16.37), and the Academy Award nominated documentary Hale County This Morning, This Evening (20.58). 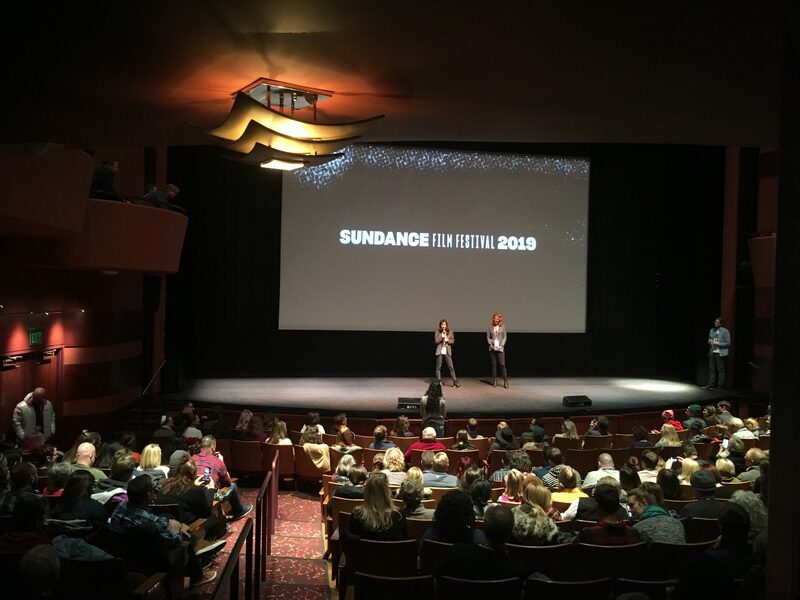 Rachel Lear’s following the screening of her documentary “Knock Down the House” at Sundance 2019. In this special episode, IC directors Chip Oscarson, Marie-Laure Julien Oscarson, and Marc Yamada talk about what they thought were highlights of the 2019 Sundance film festival. Some of the films include: The Farewell (2.35), Hala (4.11), Maiden (5.58), Apollo 11 (9.03), Midnight Traveller (11.05), Gaza (14.03), Photograph (15.47), and I am Mother (17.30).